The 1st April 2018 marked 100 years of the Royal Air Force, drawing attention to just how much has changed in the past century in the aerospace industry. This occasion is being celebrated until the end of November with events and activities up and down the country. With so much going on, this is a great time to think about the past 100 years in aerospace and how the RAF has benefitted from advancements in engineering and manufacturing. Before 1st April 1918, aircraft were used in war; however, they came under the branch of the Royal Flying Corps and the Royal Naval Air Service, branches of the British Army and Royal Navy respectively. In 1918, they merged to create an independent air force – the Royal Air Force. 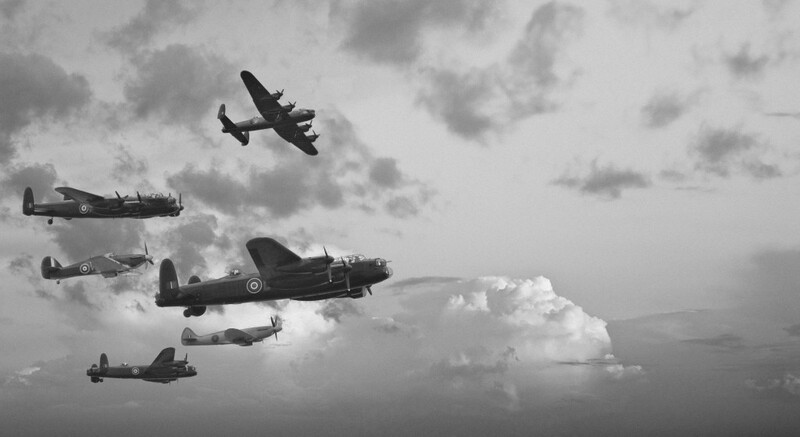 The RAF was the first independent air force in the world and began fighting during WWI, supporting the ground forces. During the first World War, aircraft was in use despite the youth of the technology. When the war began in 1914, aircraft technology was incredibly basic, lacking key elements such as navigational instruments. They would even have to drop bombs by hand, dangling them over the side of the open cockpit before dropping them. The evolution of this technology didn’t wait until after the war but made huge strides during the four years of fighting, resulting in a dramatic evolution by the end of the war in 1918. These developments couldn’t come soon enough for the British air force as German forces took to the skies in their huge Zeppelins, launching the first air attacks of WWI as they dropped bombs on London. 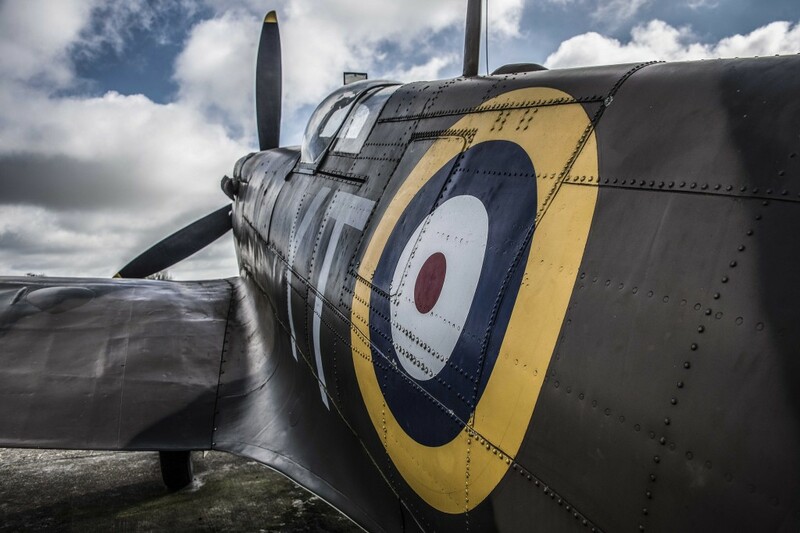 Just over 20 years later, the technology behind aircraft had developed so drastically, that the RAF were able to mount a large-scale defensive mission during WWII in a military campaign known as the Battle of Britain. The RAF battled against German air force, Luftwaffe, during 1940, in the airspace above Britain at the time of the Blitz. The battle was fought solely in the air, and truly put the engineering of Britain’s aircraft to the test in the first battle of its kind. Unlike their WWI counterparts, these planes were sturdier, more reliable, faster and much safer for the pilots on board. After WWII, the RAF continued to develop the technology and engineering that went into its aircraft. In just 100 years, the aircraft used by the RAF is unrecognisable from that used in 1918 – unreliable small planes with open cockpits to huge jets that can reach supersonic speeds. The impressive planes we see in use by the RAF today are thanks to the brilliant engineers and manufacturers who have worked for the past 100 years to continually push the boundaries of aerospace technology. At Airedale Springs, as spring manufacturers, we know how important even the smallest elements of these developments are, which is why we ensure that we provide high quality springs for our clients. You can find out more about our services and products on our website or by getting in touch with a member of our team on 01535 643456.